Lenovo has announced its latest portfolio of laptops and desktops specifically designed for the small and medium business. Loaded with the latest technology and stylish designs, the portfolio includes the ThinkPad E Series, the updated Lenovo M, B and E line of laptops and S series desktops including elegant all-in-ones. The trustworthy and reliable ThinkPad E-Series, available with 14-inch and 15.6-inch anti-glare displays, offers remarkable performance, exceptional mobility and outstanding features for small business users seeking leading edge technology that addresses their needs and offers incredible value. Optional fingerprint security to protect from external threats and facilitate PC access by allowing users to create more complex and secure passwords linked to their fingerprint. 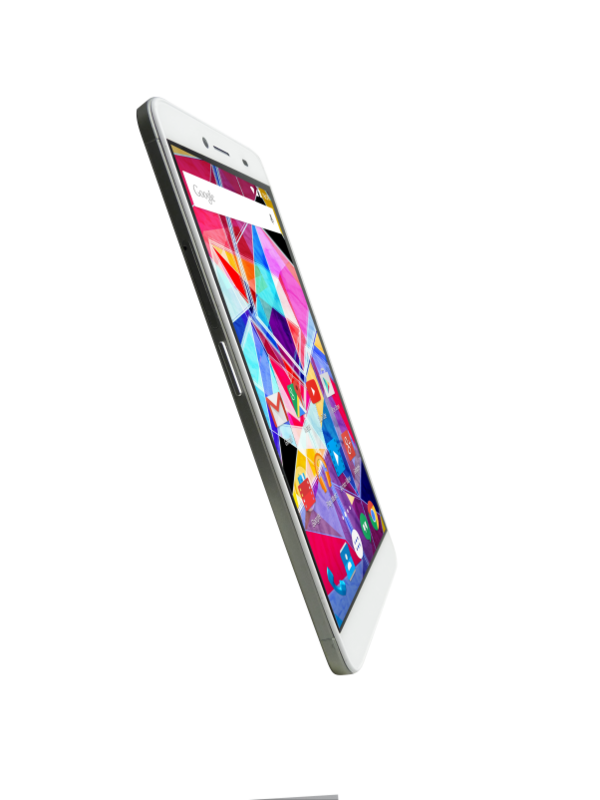 Up to nine hours of battery life for virtually all day performance out of the office. The latest generation Intel and AMD processors offering up to ten percent raw performance increase and up to thirty four percent for integrated graphics. Power users will welcome the optional inclusion of discrete graphics, up to 16 GB of memory and solid state storage for increased muscle and efficiency. Flexible ports including three USB3, one HDMI and a Gigabit Ethernet for easier remote access and management in the office. The ThinkPad E560 features an optional Intel RealSense Technology 3D camera. With an ever increasing number of 3D applications to support design and creativity, collaboration and facial recognition security, the possibilities are practically endless. ThinkPad E series is also kinder to the environment with Energy Star 6 and GreenGuard compliance and EPEAT Gold worldwide certification. Finally, Lenovo offers a wide selection of warranty upgrades, services and enhanced support options to protect customer investment, manage total cost of ownership and reduce those IT headaches. The latest Lenovo desktops and laptops are packed with features and stylish designs for businesses looking for excellent value with business-class features to ensure a secure and efficient working environment. Featuring the latest Intel or AMD processors, these updated models include solid state drives and discrete graphics in selected models and WiFi and Bluetooth for easy connection to wireless networks and peripherals, perfect for open office or reception environments and retail premises. Lenovo S series all-in-one desktops offer sleek and stylish designs with versatile performance and affordable value. Available in a selection of screen sizes, including 19.5-inch and 21.5-inch or 23-inch full HD displays with optional touchscreen to take best advantage of Windows 10. Lenovo S200 tower desktop and S500 small form factor are ideal solutions for customers looking for classic desktops with large storage options and upgrade flexibility. The compact small form factor S500 is versatile and twenty six percent smaller than typical small factor desktops. The latest Lenovo M41 laptop is ideal for business traveller seeking power in a thin and light package. Weighing just over four pounds, it comes with a 14-inch full HD IPS antiglare display. Featuring up to the latest Intel Core i7 processor, discrete AMD Radeon R7 graphics, 16GB memory and solid state storage, it offers uncompromising performance for up to nine hours on the move. Ideal for the business traveller wanting enhanced security, the powerful Lenovo E41 and E51 laptops offer a 14inch and 15.6 inch display respectively up to full HD, includes optional fingerprint security and an extensive suite of productivity applications. Lenovo B41 and B51 offer incredible value for money for day to day business needs. Surprisingly affordable and available in a wide range of configurations, these laptops can be set up to suit whatever the customers’ requirements. ThinkPad E460 will be available in EMEA from December with a starting price of €569 (excluding VAT). 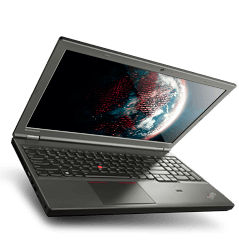 ThinkPad E560 and E565 will be available in EMEA from December with a starting price of €609 and €539 (excluding VAT) respectively. Lenovo S200z, S400z, S405z and S500z all-in-one desktops will be available in selected markets from Q4 2015. Please note that local pricing and availability is pending confirmation. 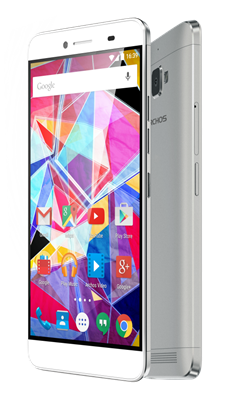 Lenovo S200 Tower and S500 small form factor will be available in selected markets from Q4 2015. Please note that local pricing and availability is pending confirmation. Lenovo M41, E41, E51, B41 and B51 laptops will be available in selected markets from Q4 2015. Please note that local pricing and availability is pending confirmation. Honor surprised the crowd at last Thursday’s launch of the European version of the honor 7 smartphone, with a new honor wearable device for the wrist. Complete with a 1.06-inch circular full-screen display and an industry-leading G-sensor powered by advanced algorithms, the wearable device is the ultimate fashion gadget. It will provide users with the ability to easily and accurately monitor their performance when engaged in exercise or sporting activities. The wearable also offers sleep quality monitoring and calling reminding. It is 10 meter water resistant and dust proof with IP68 certification. It has a long lasting battery for 3 days. Honor announced a competition to name the product, where the person who submits the winning name will receive all Honor products for the next five years on sale in his/her country, until 2020. The yet-to-be-named wearable will be compatible with Android devices. Entries of the campaign should be made via the Honor page on Facebook or via @HonorEU on Twitter. The wearable band will be available initially in black, white and khaki colours from Q4, 2015 via vMall (see separate announcement) and later via the other usual online sales channels, at a recommended price of €79 / £59. ‘This new product demonstrates our commitment to customers and capability to bring innovative and smart technology to the market. Our mission is to enable superior mobile Internet experiences for the Internet generation and era. 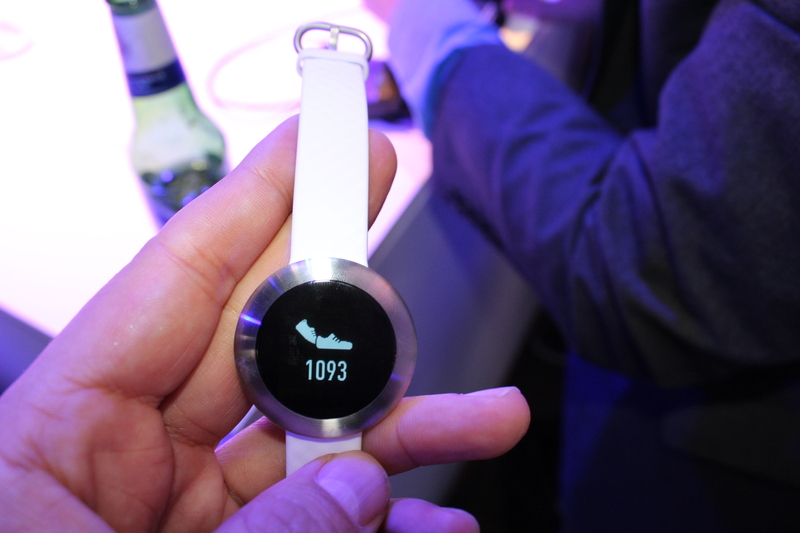 The wearable band will allow just that,’ commented George Zhao, President of Honor. Mention the word ‘free’ and you may think that there’s no free lunch in this world. But in the world of software, you should know that there’s one recovery software free download that has been making the waves all over the world. 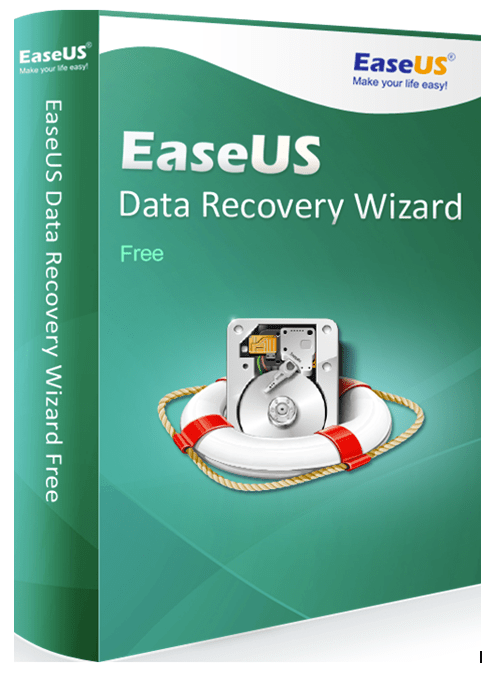 EaseUS Data Recovery Wizard Free 9.0 is one of the best file recovery software for all of your photo recovery needs to recover deleted, formatted or lost data from PC, laptop or removable device easily and quickly. It even supports a lot of languages, so you can use it natively according to your preference. There’s actually a solid reason as to why the recovery software free download is so popular. It is so easy to get started with using the file recovery software – download, install and launch. No questions asked and no unnecessary email that you have to give-away. It will be able to help you recover anything from pictures, videos, audio, emails, documents and everything else in between. You can even pause at any time during the scan and continue later, but it is advisable to complete the scan as soon as possible to maximize the chances of photo recovery. Another cool feature of this file recovery software is that you can specify the exact file type and location before you even start the scanning process. So if you want to perform a photo recovery from your digital camera, just select Graphics and your Digital Camera. This will ensure that the recovery software free download application saves you precious time and gives you the exact files that you want. Once it finds all the recoverable files, you can then filter your search by file name, type and date. Since it is an image file, you can even view the thumbnail of that image, so you can be sure of which files that you want to proceed with the recovery process. EaseUS Data Recovery Wizard Free 9.0 is a top file recovery software that can be used for all of your photo recovery needs. Who say a free application can’t be this good? The recovery software free download certainly is more valuable than some of the paid applications that are out there in the market. We all hoped this day would come, and here it is. Apple’s iPhone is now compatible with Android Wear. No longer is an Apple user limited to the Apple Watch for notifications on the go. With a rather dazzling array of watches due to launch in the next few months and some fairly enticing models already out there Android Wear will certainly give Apple users a lot to mull over. 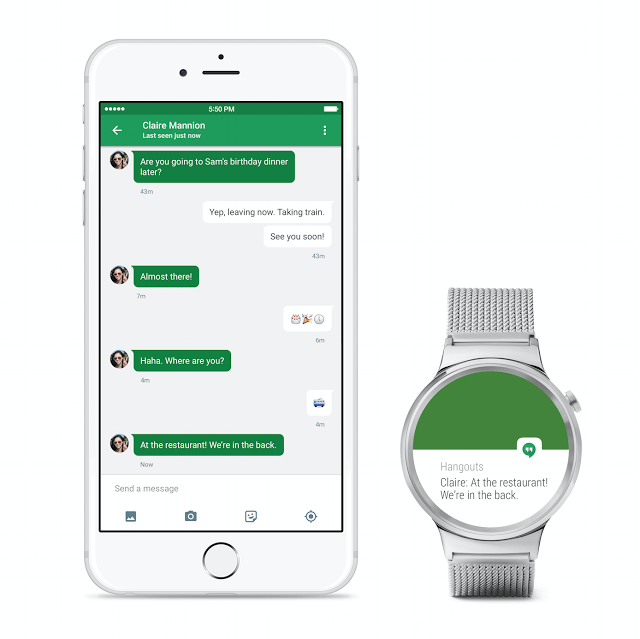 Announced on Google’s own blog Android wear is compatible with Apple devices running iOS 8.2+. Google is not mentioning how they have managed to get around a few of Apple’s rules specifically apps that explicitly mention a mobile OS other than iOS.